Hey Everyone! This is the Official T-Shirt of the Magma Pro YouTube Channel. Hey Everyone! 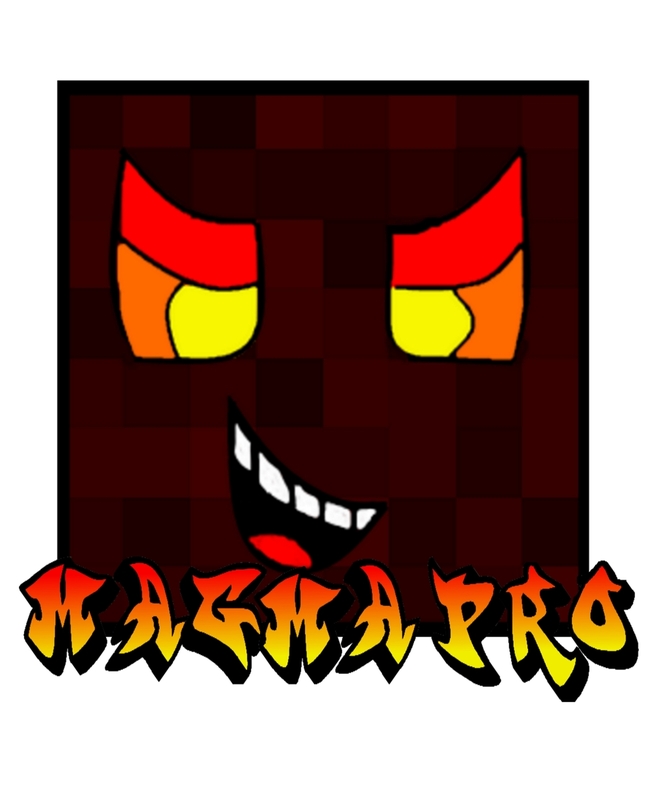 This is the Official Merch of the Magma Pro YouTube Channel. Buy if you want to show your support! The Shirt comes in Red and Black. Logo Picture down below.